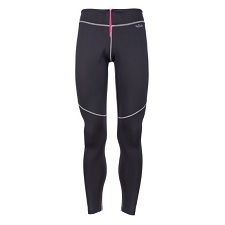 Women's 3/4 warm and highly breathable tights from Haglöfs designed for aerobic activities. Thanks to the fabric they can offer warmth on the coldest days of winter. 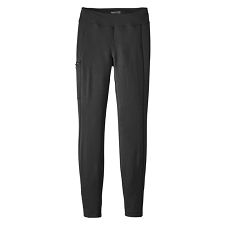 The length is perfect for keeping down the weight as well as removing clutter with ski boots or trekking. 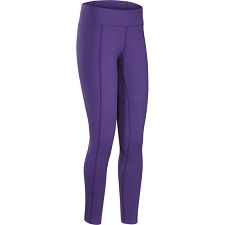 The Heron Knee Tights W feature stretch fabric Pontetorto & reg; Tecnostretch which provides a clean appearance and high elasticity, while also offering superior insulation, comfort and performance. In addition, they absorb humidity extremely well, expelling it quickly, thus reducing the perspiration that collects inside. 4 Way Elasticated fabric Pontetorto Tecnostretch. 3/4 Length for better comfort. 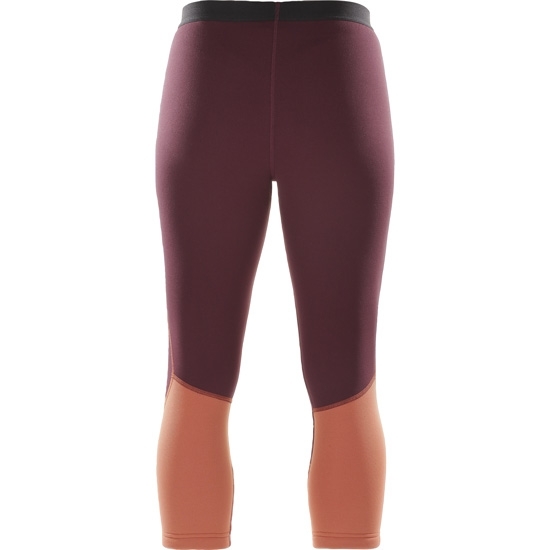 Warm, breathable, soft to the touch. 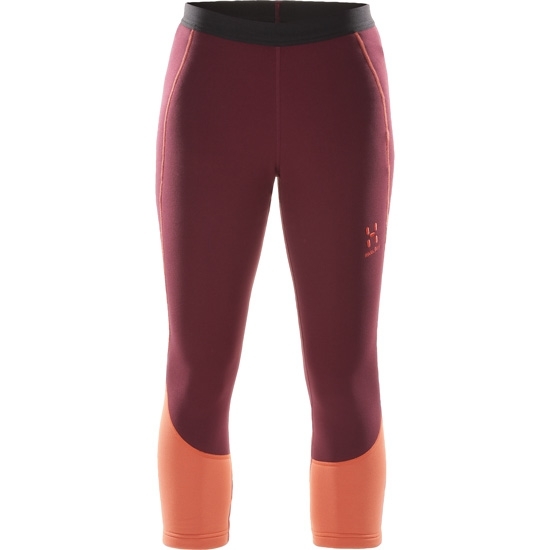 Customer Opinions "Heron Knee Tights W"